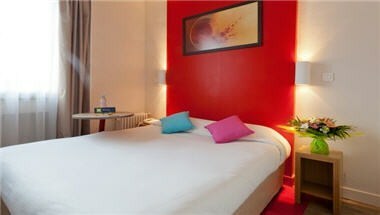 Coeur de City Hotel Rouen Cathedrale is ideally situated in central Rouen, just a stone's throw away from the old quarter and the pedestrian precinct, ideally placed for exploring the city of a hundred bell towers. 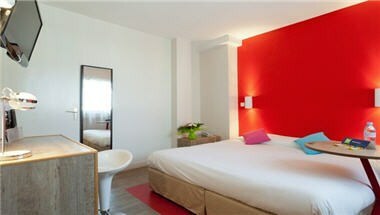 Its 48 rooms, overlooking the Seine or the cathedral, have en-suite bath or shower room, television and Wi-Fi. 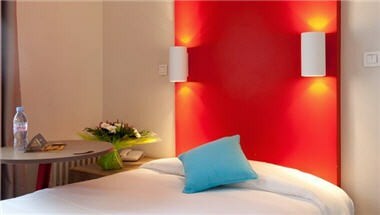 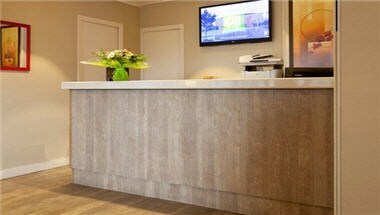 The whole Coeur de City Hotel Rouen Cathedrale team will give you a warm welcome and take pleasure in looking after you and telling you the best places to find whatever you're looking for.